Henry Jackson Thomas is an American actor and musician who is mostly known for his role in E.T. the Extra-Terrestrial. Thomas is the ex-husband of the German actress, Marie Zielke. The actor has been divorced twice. Despite his personal troubles, the actor has been able to have a successful acting career. Today, we will be discussing his net worth, career, and awards. Thomas is currently busy working on his upcoming TV series The Haunting of Hill House. Thomas is a talented personnel. The actor has many fans who are curious to know more about him. So, here are the details about his net worth, career, and awards. Thomas started his career as a child actor at the age of nine. The actor scored his breakthrough role of Elliot Taylor in E.T. as a 10-year-old. Since then the actor has appeared on more than 20 movies. His estimated net worth is $1.5 million. During the auditions for E.T., the actor gave a tearful performance which he drew upon real-life trauma of watching his pet chihuahua being devoured by neighbor's dog. The movie grossed a whopping $792,910,554 worldwide. The instant fame became difficult for the young actor to handle. Thomas took a break from acting after appearing in Cloak & Dagger to focus on his studies. He only returned as an adult actor later on the 1980s. YouTube: Henry Thomas audition för E.T. "Ok kid, you got the job". Even as an adult, Thomas proved his acting skills in Psycho IV: The Beginning, Gangs of NewYork and many more. His most prominent adult role was in Legends of the Fall as Samuel Ludlow. His movie Dear John grossed $114.9 million. The actor also appeared in TV shows like CSI, Betrayal, Mentalist, Better Things and many more. Apart from acting, Thomas has also been involved in music. He was a part of the band named the Blue Heelers. He wrote songs, sang and also played guitar for the band. The band's self-produced album Twister was well received. His song "Truckshop Coffee" appeared as a soundtrack to the film Niagra, Niagra. In 2003, Thomas worked with Nikki Sudden to produce music for the film Honey Baby. The actor currently lives with his daughter Hazel Thomas in LA. The house is suburban-style much like the one in movie E.T. So, we can gather the house is large with cozy decorations. Los Angeles is where most Hollywood celebrities live. It is an expensive area. The actor has been nominated for various awards throughout his career. He was nominated for a Golden Globe for best-supporting actor in the movie Indictment: The McMartin Trial. Thomas won the Young Artist Award for best actor for his performance in E.T. the Extra-Terrestrial. 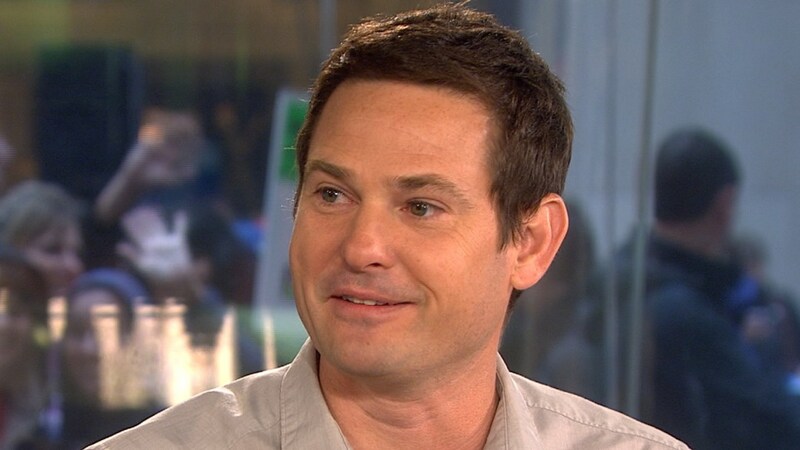 Henry Thomas has come a long way from being a child actor. Now, he can be seen in various movies and TV shows. The actor is still active in his career. We can see more of him in future days.